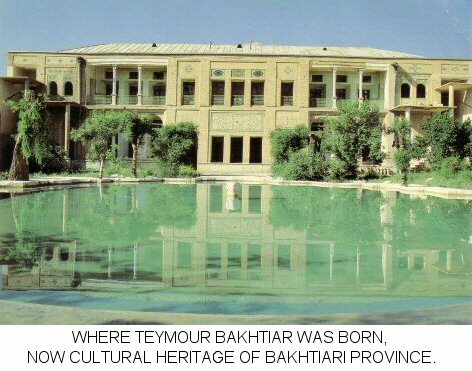 WHERE TEYMOUR BAKHTIAR WAS BORN, NOW CULTURAL HERITAGE OF BAKHTIARI PROVINCE. 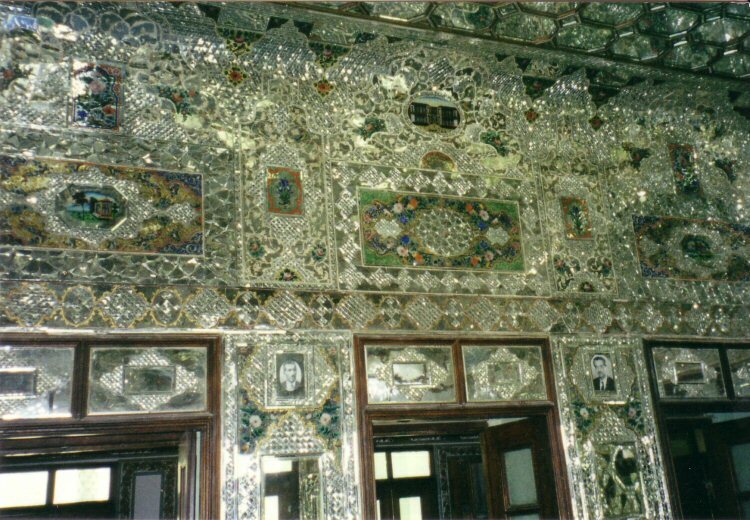 ONE OF THE ROOM OF DEZZAK FORTRESS - THE ROOM TEYMOUR BAKHTIAR WAS BORN. TODAY HIS PICTURE IS ON THE WALL BY THE PRESENT REGIME. 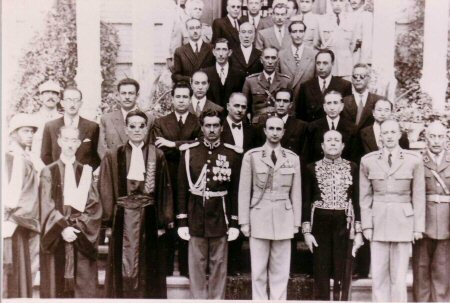 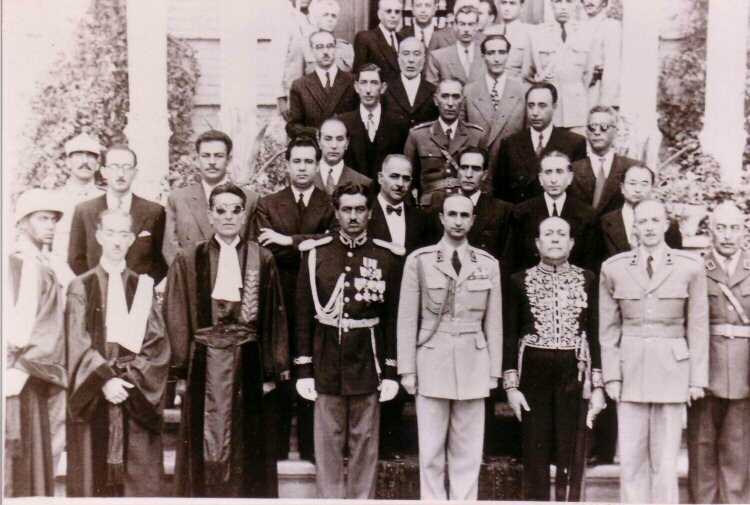 TEYMOUR BAKHTIAR LEFT, SHAHPOUR BAKHTIAR (LAST PRIMINISTER OF THE PAHLAVI DYNASTY BEFORE THE REVOLUTION) ON THE RIGHT OF THEIR TUTOR IN UNIVERSITY OF BEIRUT. 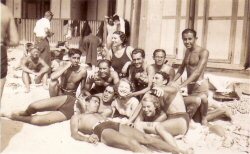 TEYMOUR BAKHTIAR WITH FRIEND WHILE STUDENT IN PARIS. 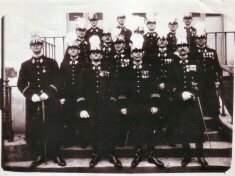 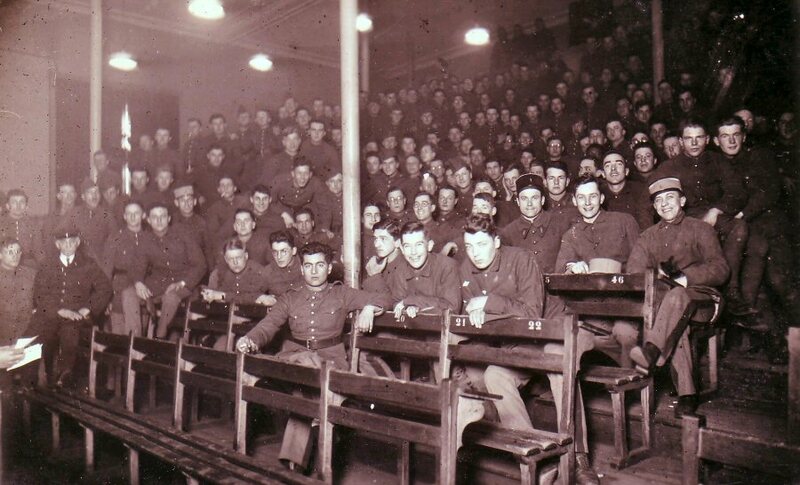 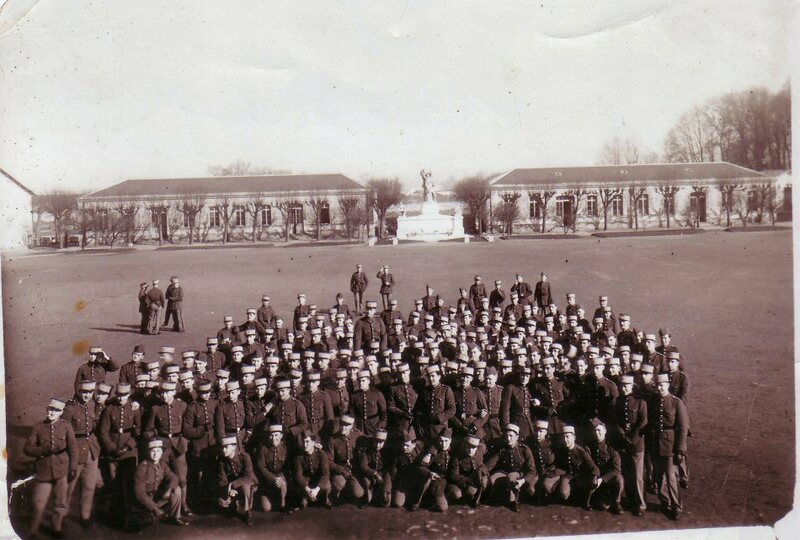 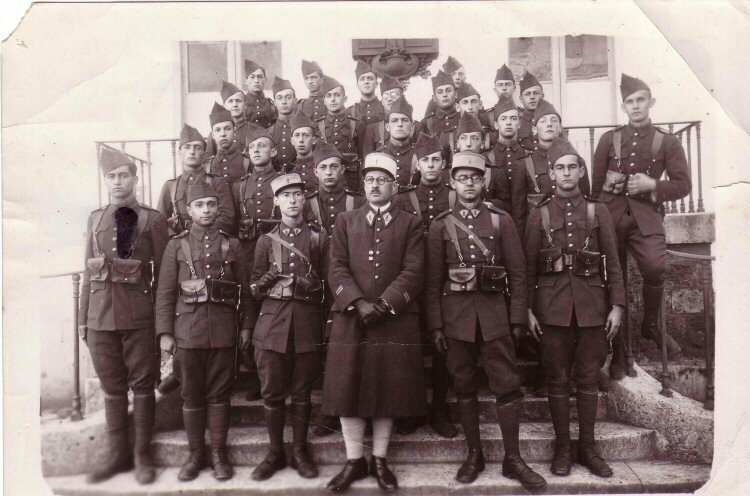 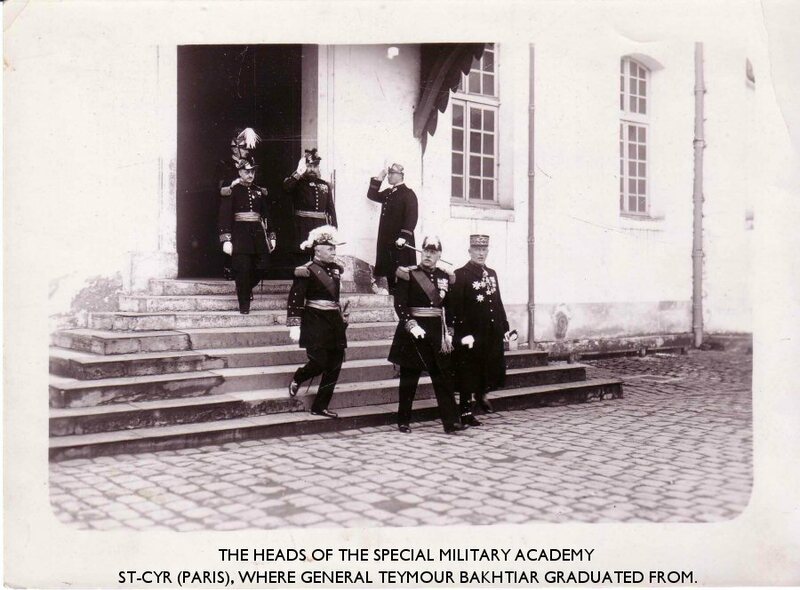 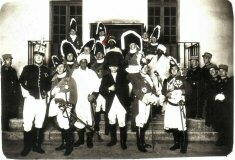 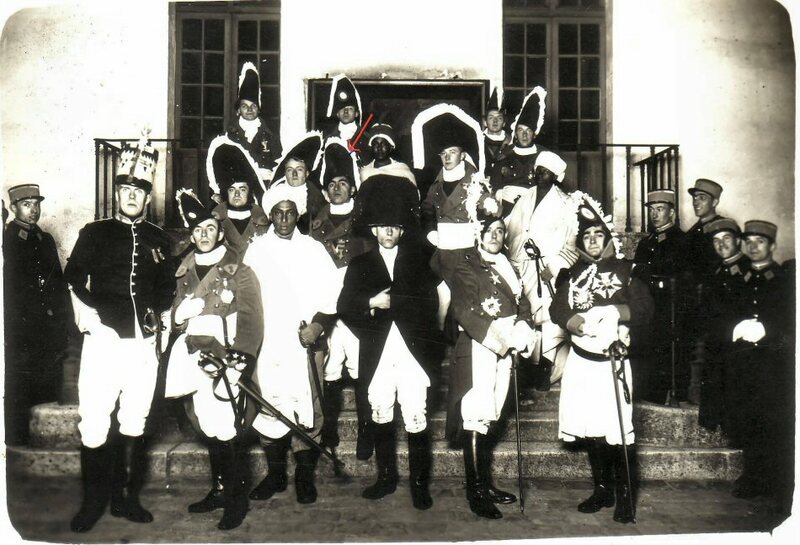 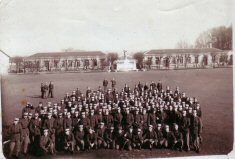 THE YOUNG CADET TEYMOUR BAKHTIAR (FRONT ROW) AT SAINT CYR MILITARY ACADEMY IN PARIS. 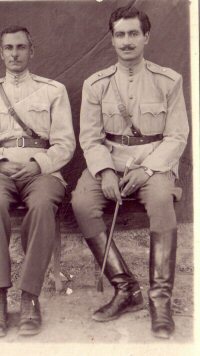 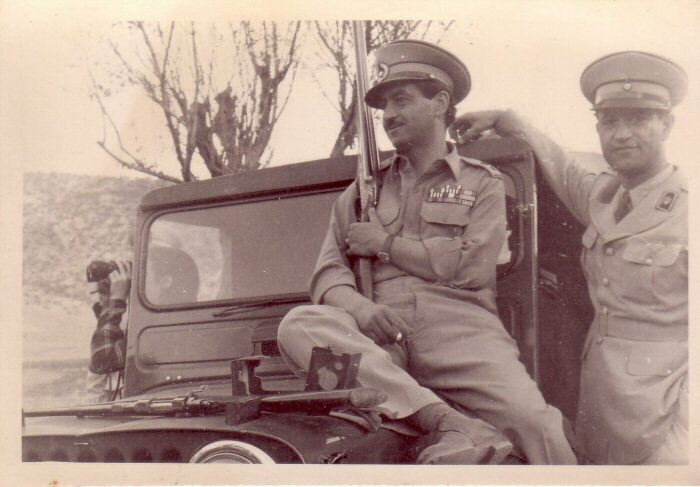 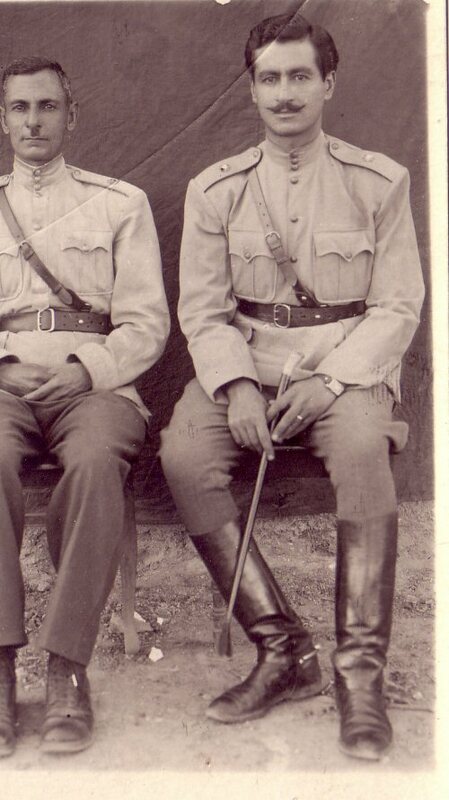 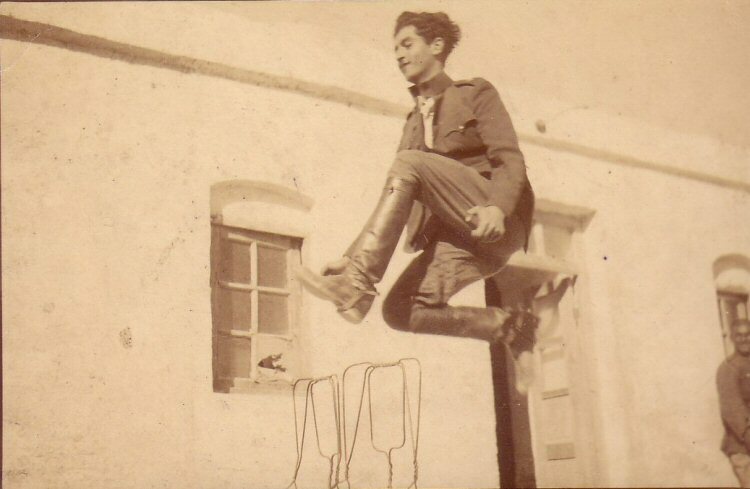 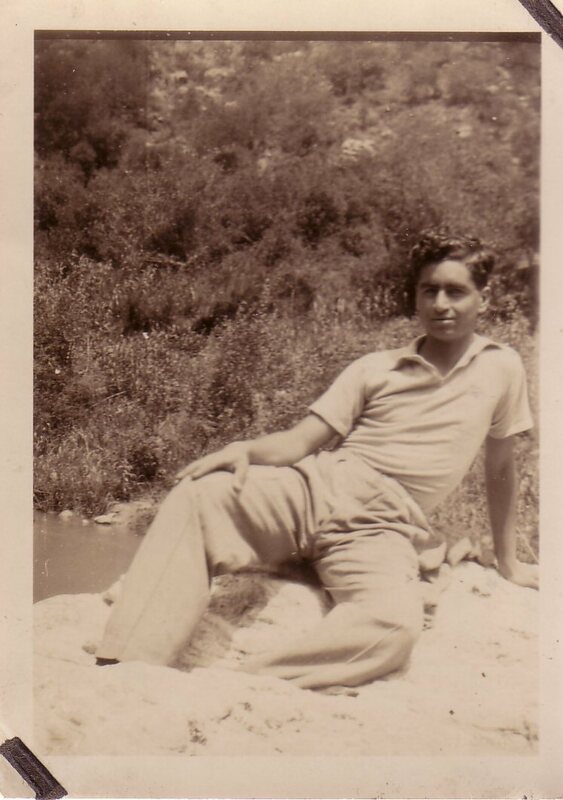 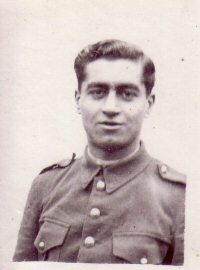 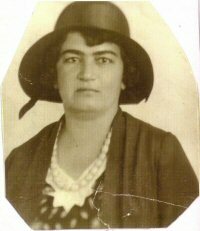 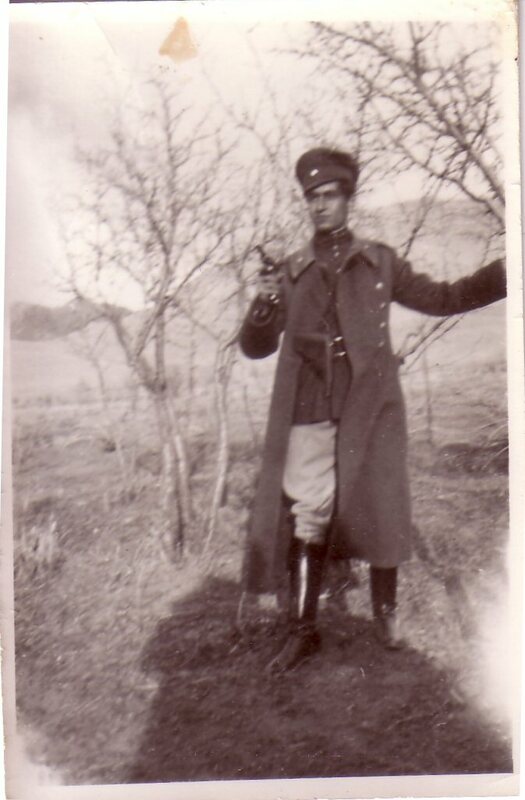 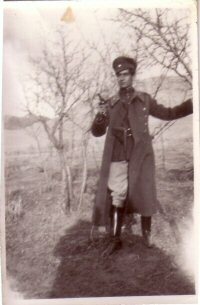 TEYMOUR AT THE BEGINNING OF THIS CAREER AS AN OFFICER. 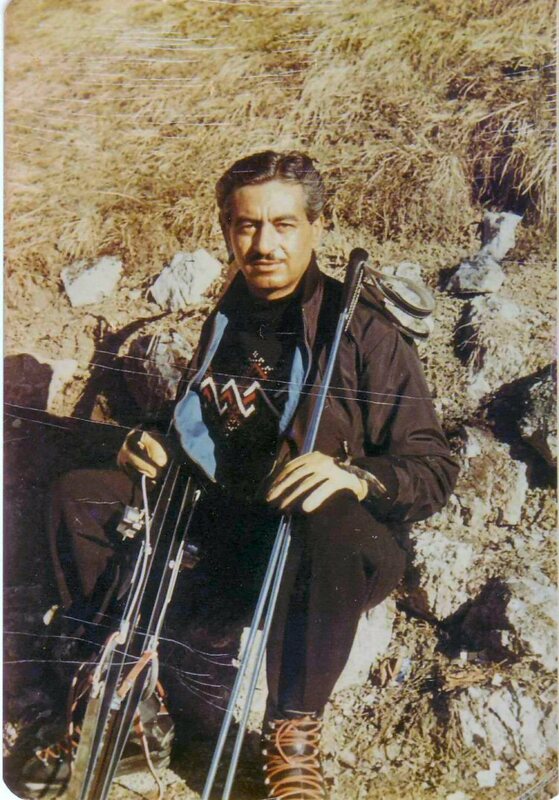 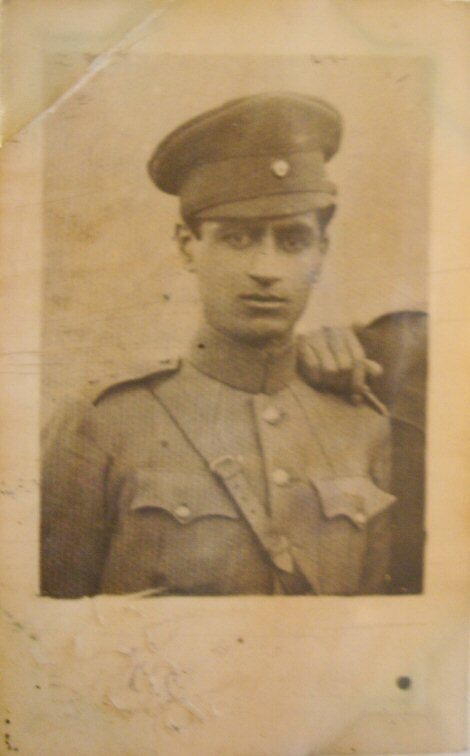 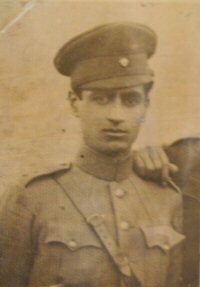 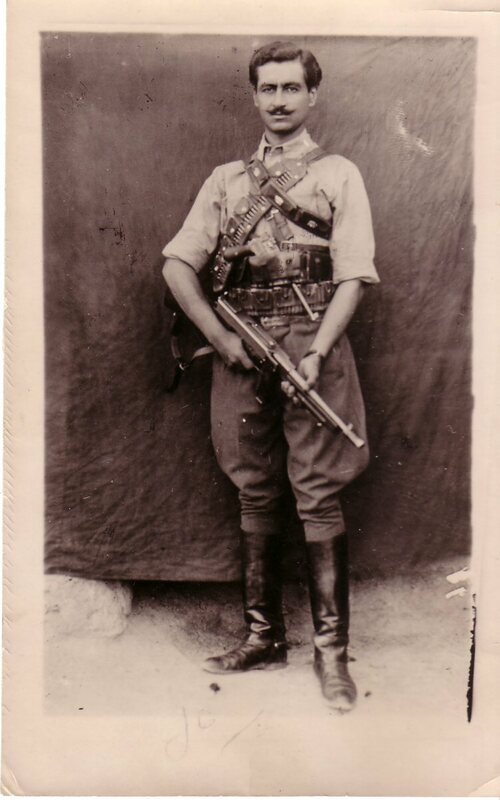 TEYMOUR BAKHTIAR IN PARTIZAN WARS IN AZAR BAYEJAN. 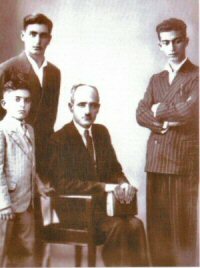 AND HIS FOUR SONS: TEYMOUR, MAJID, HAMID, MANUCHER. 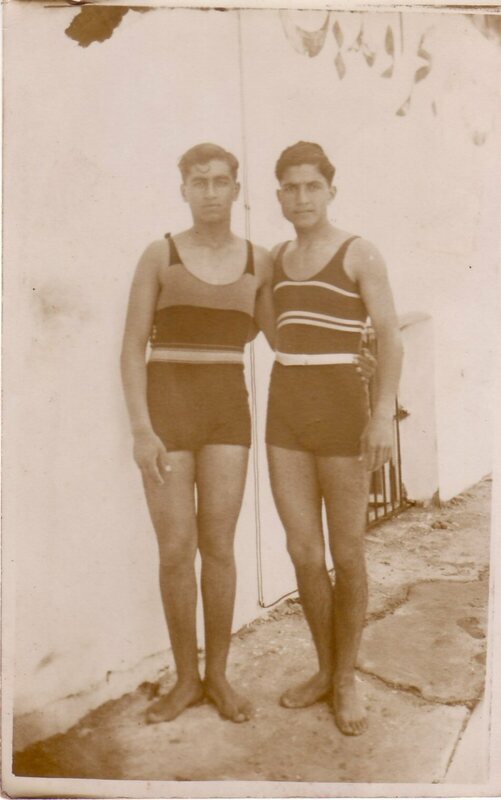 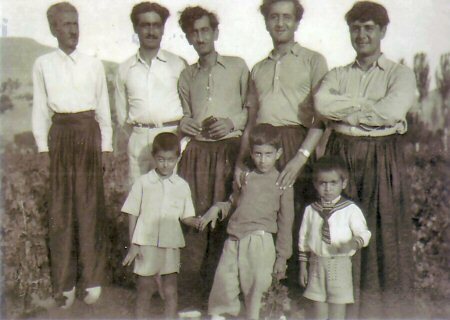 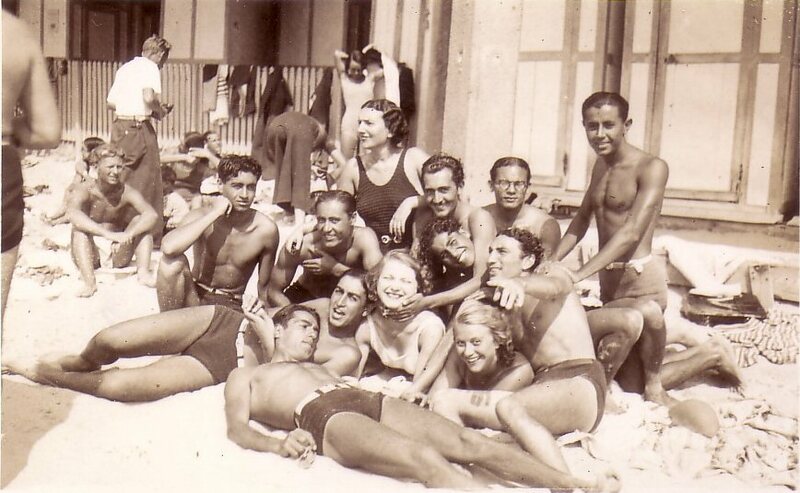 THE BOY IN WHITE IN FRONT OF TEYMOUR IS SHAHROKH, TEYMOUR'S FIRST SON. 1948 IN PROPERTY GALINAK NEAR DEZZAK.